GPS Address: 2204 Dewitt Avenue East, Mattoon, IL for turn by turn directions to Douglas-Hart Nature Center. (Tip: You must put the East in the address or the GPS will take you to a different address in Mattoon). Turn left (North) onto Lerna Road. Continue approximately one mile north to route 316/DeWitt Avenue East. Watch for a windmill; it sits on the Southeast corner of the nature center property. Continue West approximately 1/8 mile to the nature center parking lot entrance on north side of road. Take Route 16 (Charleston Avenue) East through Mattoon, under I-57 overpass. Continue to first stoplight (Intersection of Lerna Road and Route 16) after I-57 overpass. At stoplight, turn left (North) onto Lerna Rd. Watch for a windmill; it sits on the Southeast corner of the nature center property. Take Route 121 (DeWitt Ave.) east through Mattoon, under I-57 overpass. Continue approximately 1.5 miles from overpass; watch for nature center sign. 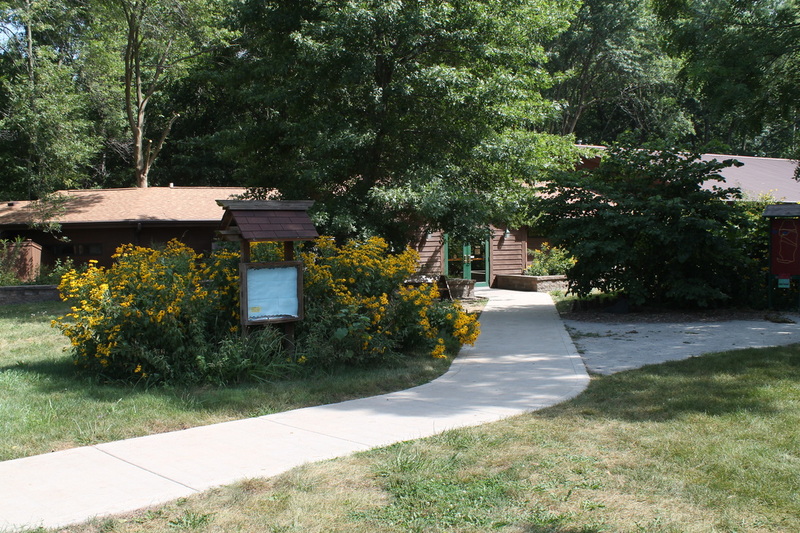 Entrance to the nature center is on the north side of DeWitt Ave/Rte 121. Take Route 16 West through Charleston, past Sarah Bush Lincoln Health Center to stoplight at intersection of Lerna Road and Route 16. Turn right (North) at stoplight onto Lerna Road. Watch for a windmill; it sits on the Southeast corner of the nature center property.